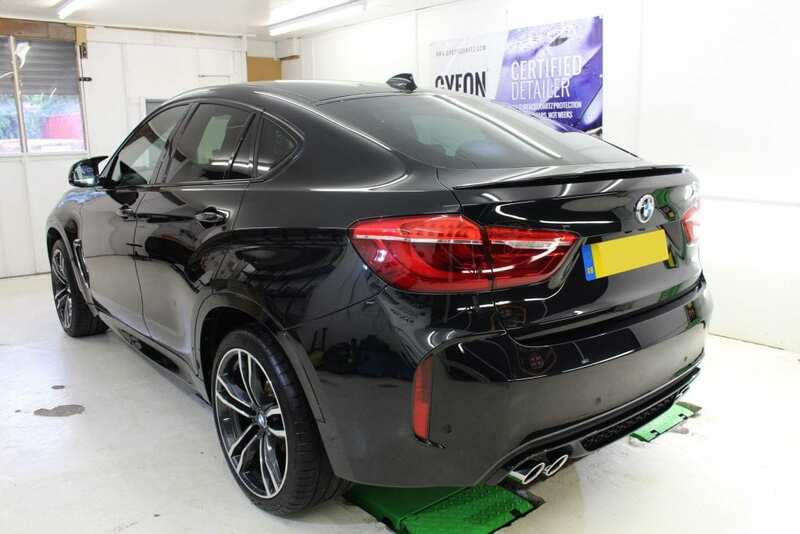 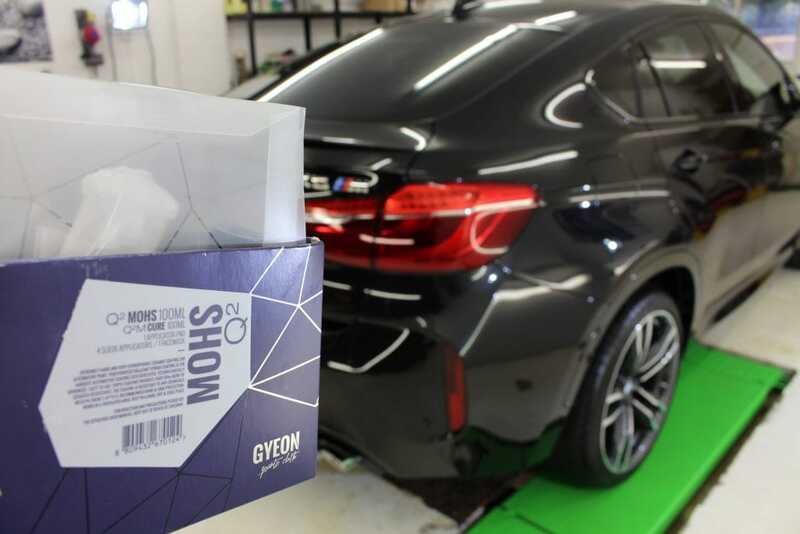 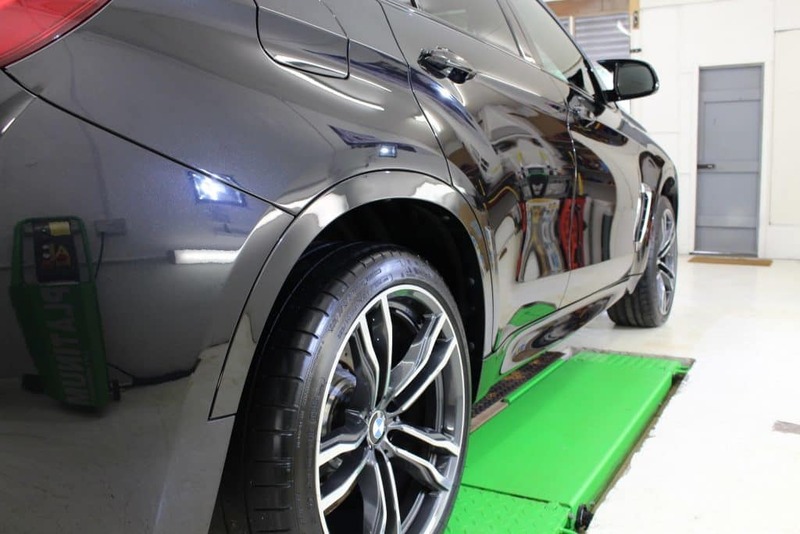 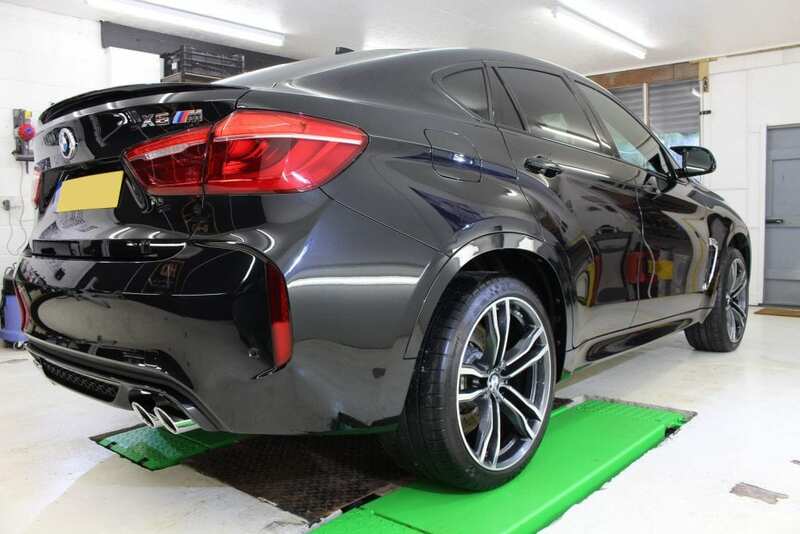 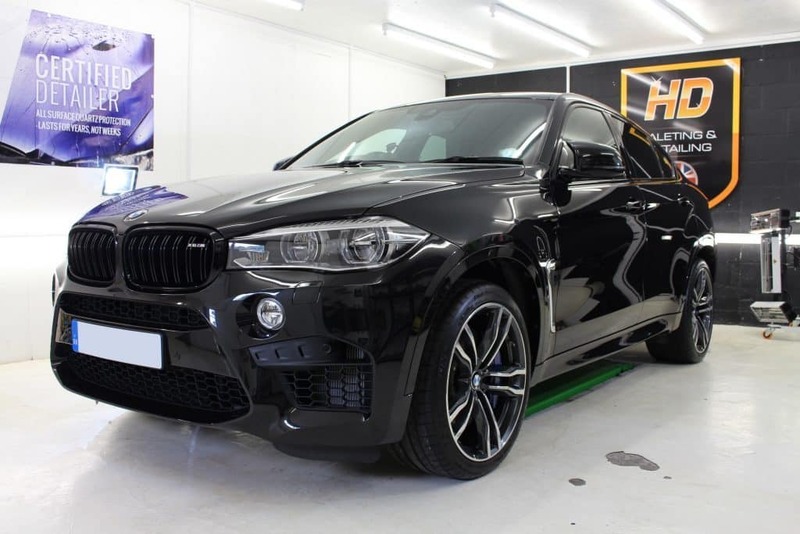 This week we’ve had the pleasure of working on this stunning BMW X6 for Enhancement Detail and GYEON quartz MOHS Ceramic Paint Coating BOLT-ON. 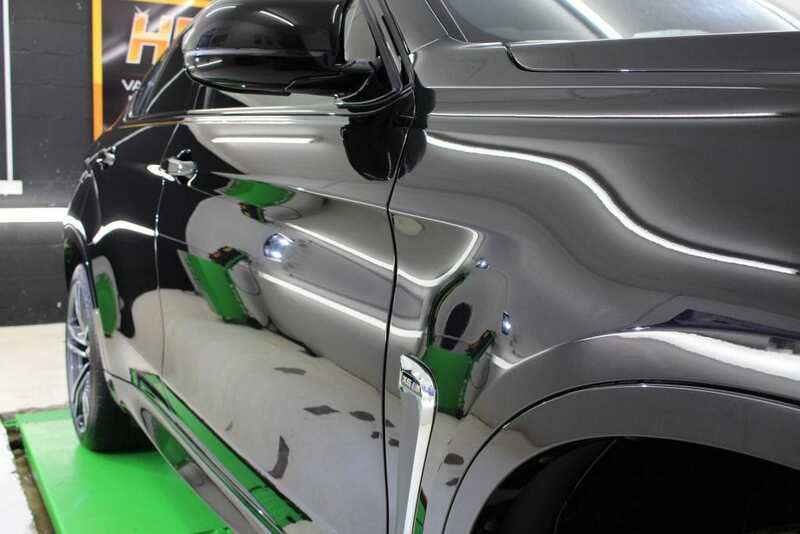 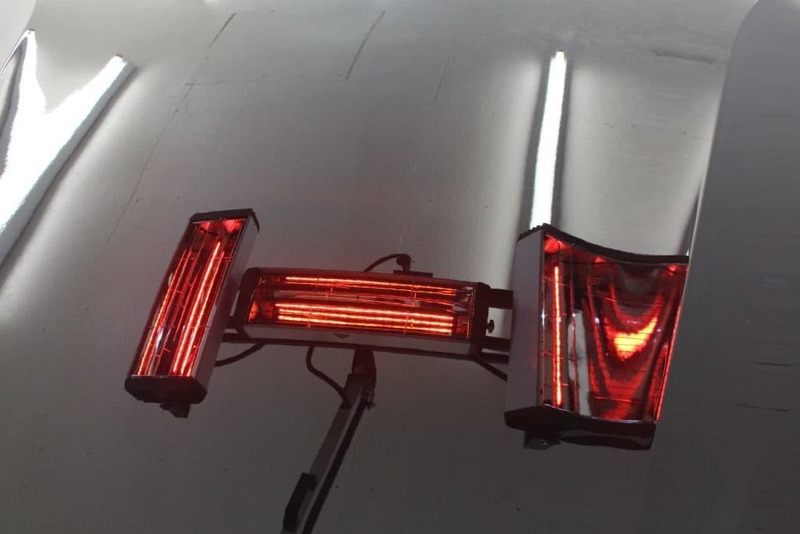 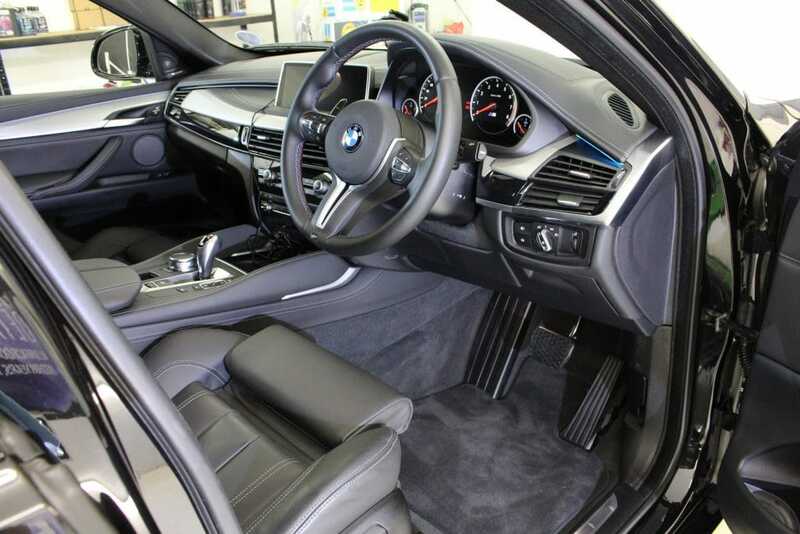 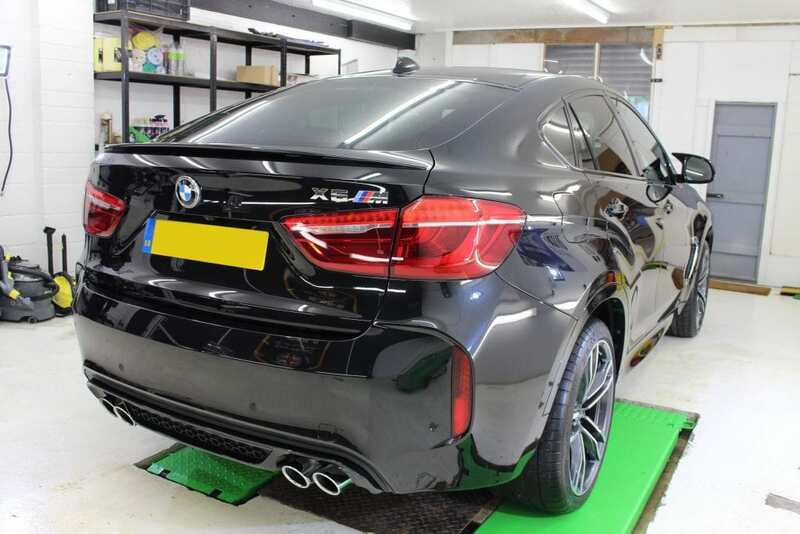 Our Enhancement Detail will remove between 80-90% of surface defects such as swirling and marring and add gloss, clarity and depth to the paintwork. 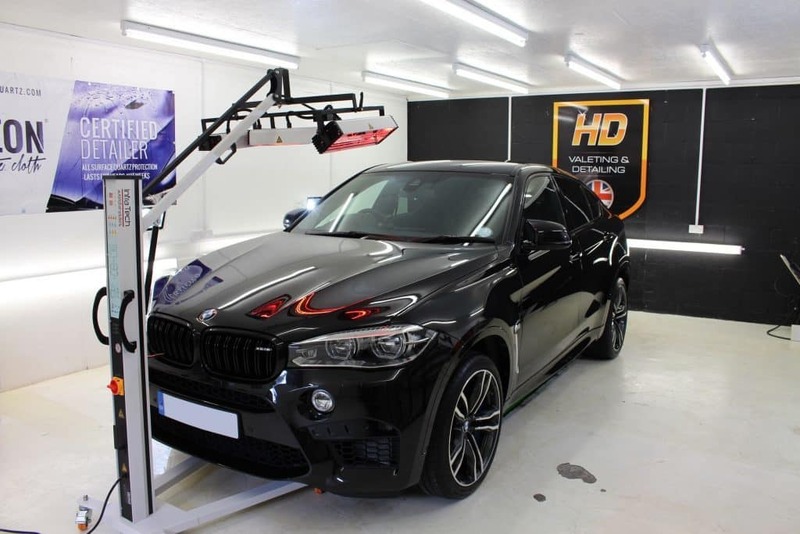 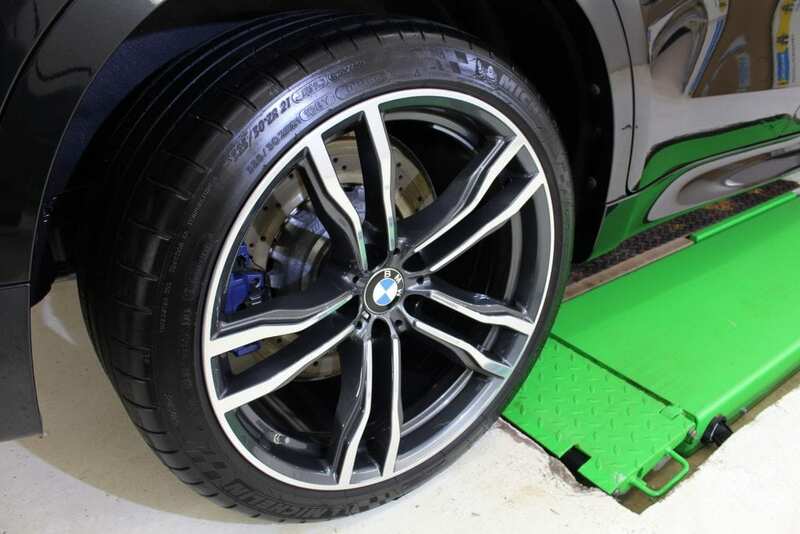 Paintwork is then sealed with AMDetails Seal, or there are options to upgrade to a Ceramic Paint Protection. 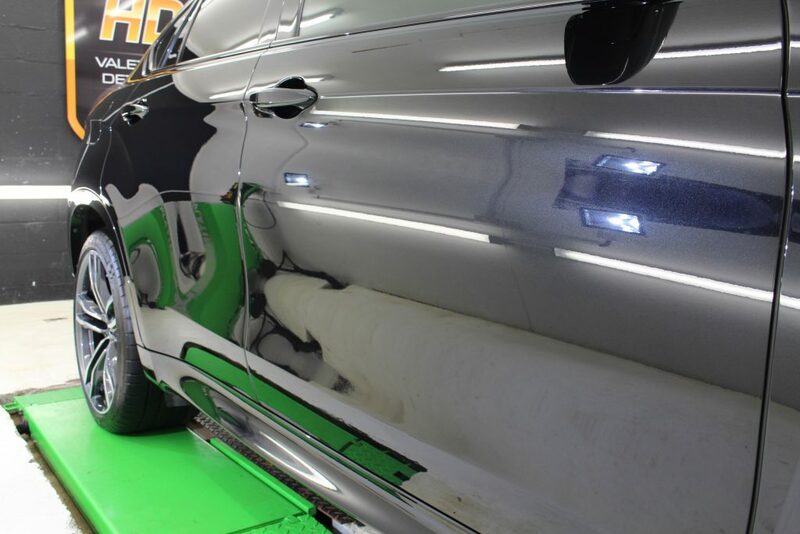 Get in touch today for a bespoke estimate.